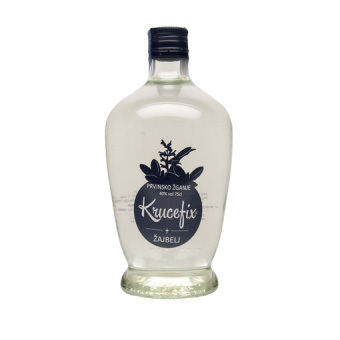 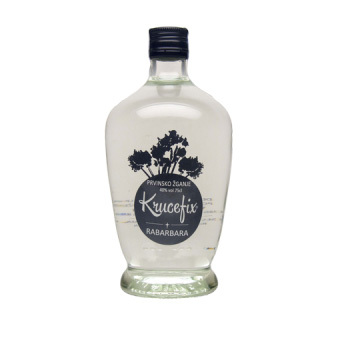 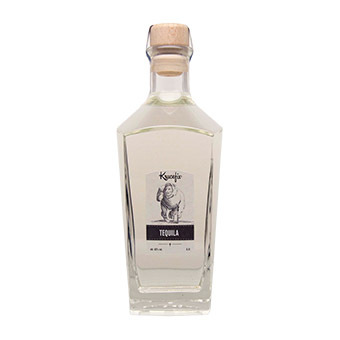 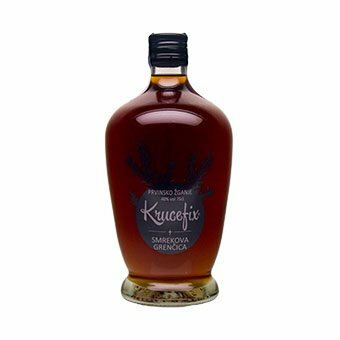 Krucefix Tequila is made from the original recipe, which was born in the province of Jalisco state. 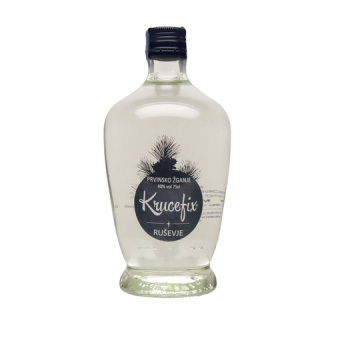 It combines the taste and aroma of aloe cacti, while drinking it conjuring unforgettable moments. 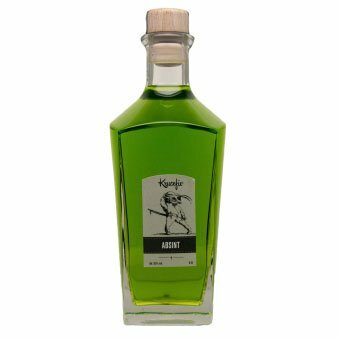 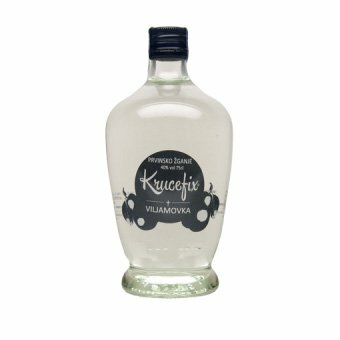 It is made from the agave plant that grows on Slovenian ground in only three series – on order for our most loyal customers.